Guy is doubly qualified in dentistry and medicine and a Fellow of the Royal College of Surgeons of England. 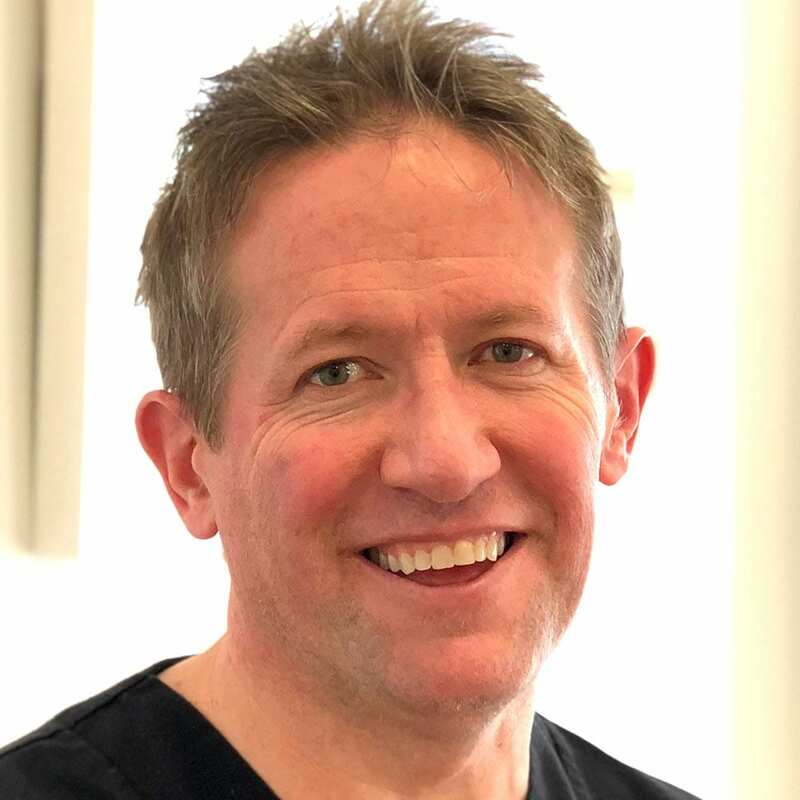 He has over 10 years’ hospital experience, including training in ENT and plastic surgery, and currently holds an honorary consultant post in oral implantology at Charing Cross Hospital where he runs the dental implant clinic. Guy’s experience in implants dates back to 1994 and includes extra-oral implants to retain facial cosmetics/reconstruction following facial cancer surgery, as well as intra-oral cancer rehabilitation and facial deformities such as cleft lip and palate. He continues to work as a member of the Cranio-Facial team at Chelsea and Westminster Hospital. He limits his private practice to surgical implantology and augmentation procedures including complex intra-oral and extra-oral grafting. Guy is a mentor for Nobel Biocare and is actively involved in implant education. 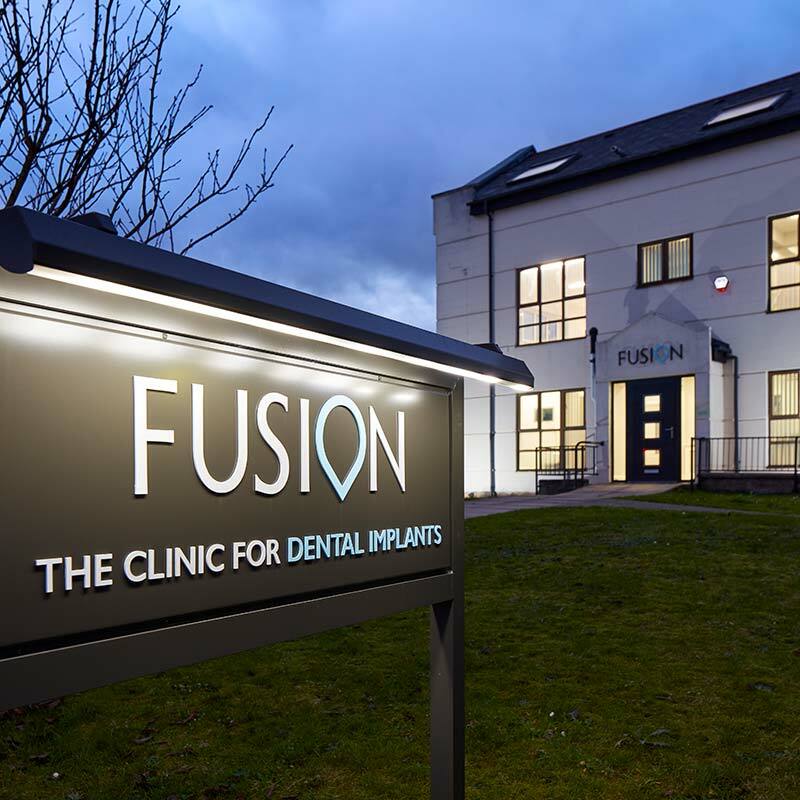 He is a member of the Association of Dental Implantology (ADI), the European Association of Osseointegration and a Fellow of the International Congress of Oral Implantologists. He is a mentor for Nobel Biocare and the ADI. Guy enjoys running and often competes in long-distance races such as the London Half Marathon.